I love Balázs, that’s all I care about. 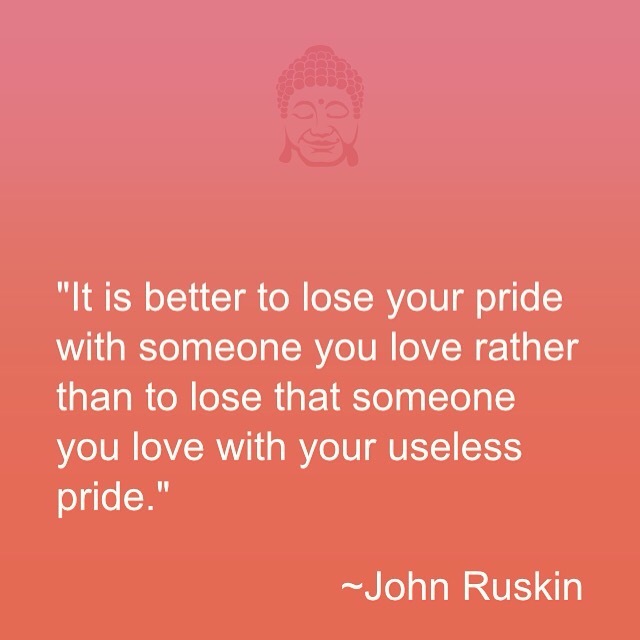 Eff useless pride and all. I am no longer making any sense. Nothing makes sense. Whatever.